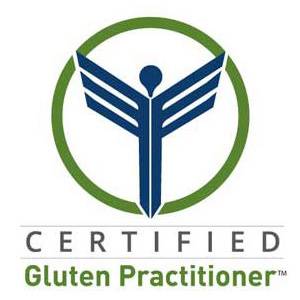 Q: What conditions are related to gluten and gluten-related disorders? It would be silly to say that “all” conditions are associated with gluten, but it’s rational to say that any condition “may” be associated with a gluten-related disorder. Please visit PubMed, a search engine dedicated to life sciences and biomedical topics from the National Library of Medicine. In the search bar you can type in “gluten” or “celiac” and the name of the condition or symptoms you would like to investigate.